The Fast-Fold door was introduced over 30 years ago and has proven that sometimes you just get it right the first time. 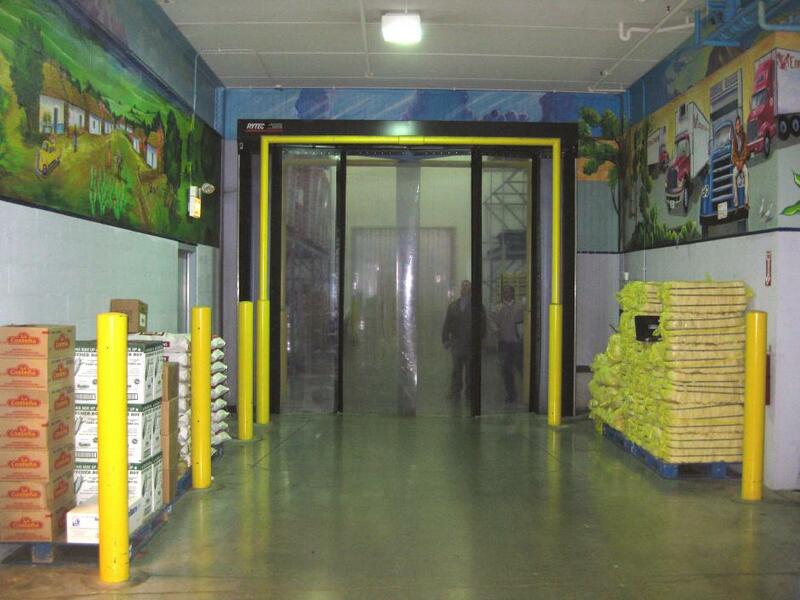 This door is naturally impact resistant and simple to use yet highly effective in increasing traffic flow and managing temperature differentials. 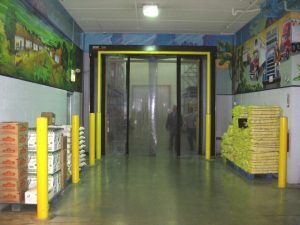 The Fast-Fold door can be used for both interior and exterior applications and across a wide array of industrial and commercial businesses. Ideal for coolers, warehousing and distribution.